I love stories set at Christmas time. Some of my favorites growing up were Dickens’ Christmas Carol, It’s A Wonderful Life, starring Jimmy Stewart, and Miracle on 34th Street. Though I loved these stories and still do, the settings were far removed from my own growing-up experiences in rural and small town Indiana. That changed in the 1980s, when a new movie, destined to join the ranks of Christmas classics, appeared on TV. 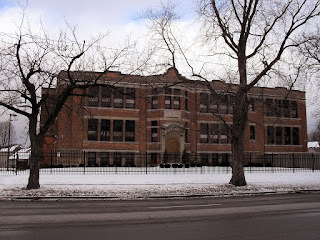 I can’t remember the year I first saw A Christmas Story on TV, but, with its small town Indiana setting, I felt a connection with this story that I hadn’t experienced with previous Christmas movies. 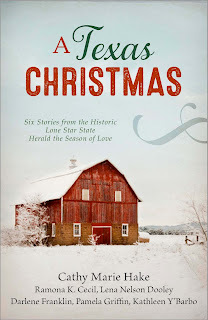 Written by author and humorist Jean Shepherd, A Christmas Story is set in the fictional small town of Hohman, Indiana, inspired by Shepherd’s real life home town of Hammond, Indiana. While Hammond is some three and a half hours north of where I live, the Hoosier references and overall feel of the story brings, for me, a familiarity that makes the movie especially compelling. Aside from the gender difference, Ralphie Parker’s experiences growing up in rural/small town Indiana in the 1940s, was not that different from my own experiences a decade or so later. In short, I could easily relate to A Christmas Story. I remember my brother wanting a BB gun and my mom worrying that he might shoot out his or one of his sisters’ eyes. 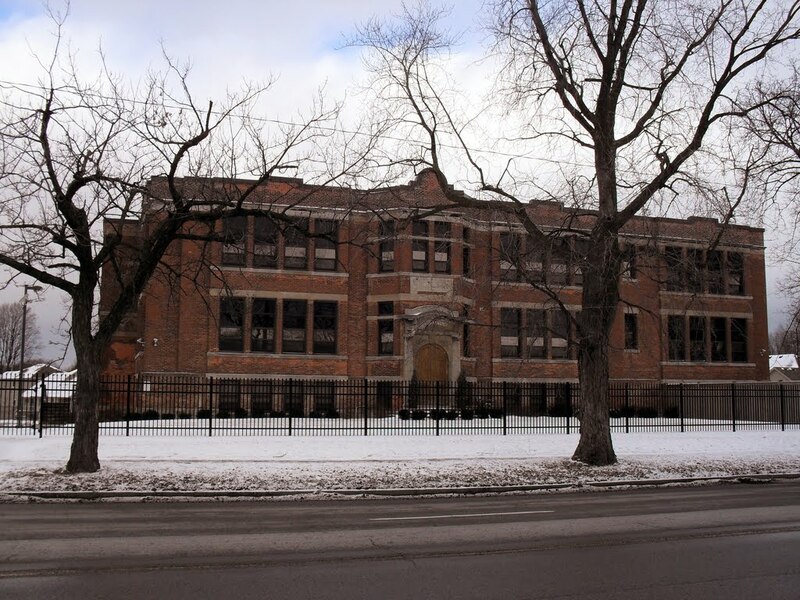 While my childhood experiences were a bit more rural than Ralphie’s, the school featured in the movie reminded me of the one I attended as a child and the outside of the fictional Parker home somewhat resembled the house in which, I grew up. 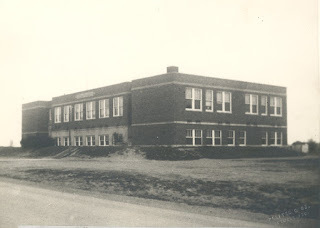 The school desks reminded me of the ones I sat in back at Cortland School all those years ago. 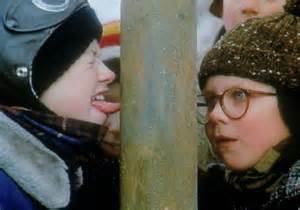 I don’t remember anyone getting their tongue stuck on an icy flag pole in winter, but I can certainly imagine it happening. Filmed in Cleveland, Ohio and Ontario, Canada, the movie did a great job capturing the feel and flavor of mid Twentieth Century Indiana. From the aforementioned flag pole scene to the parents’ battle over the leg-shaped lamp, to the Santa scene at the department store, the whole story rings hilariously true to this Hoosier. 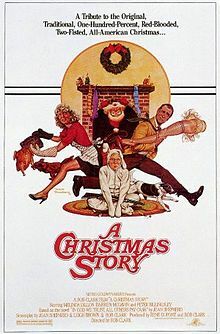 A Christmas Story won director Bob Clark two Genie Awards and in 2012 it was selected for preservation in the National Film Registry by the Library of Congress. It also defined the career of Peter Billingsley, the boy who played Ralphie. Billingsley is still primarily known for that roll, as is the author, Jean Shepherd, who narrated the story as the adult voice of Ralphie. I doubt that anyone involved in the making of this humorous little movie set in small town Indiana ever imagined it would become such a Christmas classic. While movies like Dickens’ Christmas Carol, It’s A Wonderful Life, and Miracle on 34th Street tug at the heartstrings in a poignant and emotive way, there is something particularly real about Ralphie’s story. 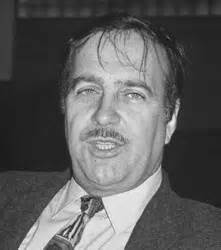 Somehow, in Jean Shepherd’s humorous way, he managed to wriggle under the skin of his audience and connect with the Midwestern kid still living in each of us. As for this Hoosier child of the fifties and early sixties, I’m glad that A Christmas Story has been preserved in the National Film Registry. 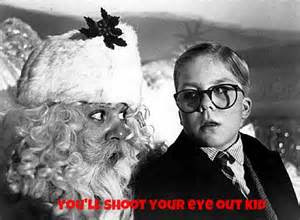 Future generations will have the opportunity to yearn with Ralphie for a Red Rider BB gun, laugh at the antics of the Old Man, and realize that no matter how wrong things go, Christmas makes everything right. Thank you for the post, Ramona! I've watched this movie many times, but each new Christmas season it's one the movies I look forward to. :) Merry Christmas! Hi, Michele. Me, too. :-) Wishing you a very Merry Christmas! Hi, Sharon! I've heard that from other people who've seen the movie. That's why I wanted to focus on the Indiana connection. Have a very Merry Christmas!